I have absolutely no idea what Dorothy Woodend is talking about. First, she says that Pacific Rim is another in a long line of “summer dreck.” And that the movie industry in general is “floundering.” She also said World War Z and Man of Steel “didn’t live up to expectations.” The movie industry is doing more than fine and summer 2013 has broken record after record this year. Sure, she makes a valid point about gender representation in summer blockbusters (and film in general), as I’ve made that point as well, but the idea that big tent pole summer movies are leading to a catalyst in film change that needs to happen is simply false. Fans clearly are enjoying these big films or else they wouldn’t go see them. Fast & Furious 6 far and away exceeded expectations and has continued the excellent run of that franchise by racking in over $700 million at the worldwide box office. Iron Man 3 broke all kinds of record in its May run (including posting the second biggest opening weekend ever) to become the fifth biggest movie ever. Monsters University was another Pixar hit and Despicable Me 2 is on its way to becoming the second biggest movie of the year. As for the three movies she mentioned, World War Z also blew away expectations (because people thought it would be the biggest flop of the summer given its production problems) and has made over $400 million at the worldwide box office. 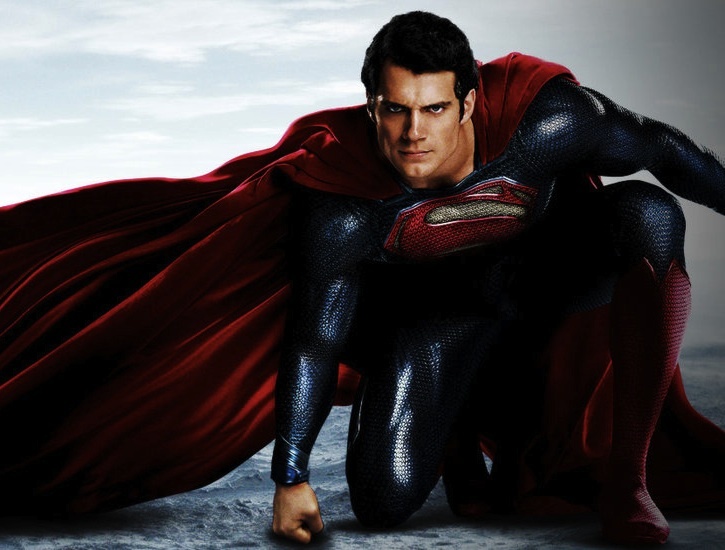 Man of Steel, despite what critics have said, has amassed over $600 million worldwide. 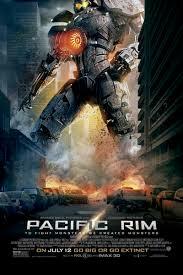 Meanwhile, sure Pacific Rim has performed somewhat under-par domestically, but there is still much potential in the foreign market, especially in China. The Lone Ranger and After Earth failing this summer (among some select others like White House Down) does not mean this summer isn’t performing astoundingly well or that fans are growing tired of superheroes, robots, and world-ending plots. Woodend has it all wrong. The summer blockbuster is thriving as well as ever and the film industry doesn’t show any signs of slowing down. Again, I agree that Hollywood ought to take more chances (with females as leads, original material, more serious fare), but that doesn’t mean they aren’t successful or even that the summer blockbuster films lack in quality.